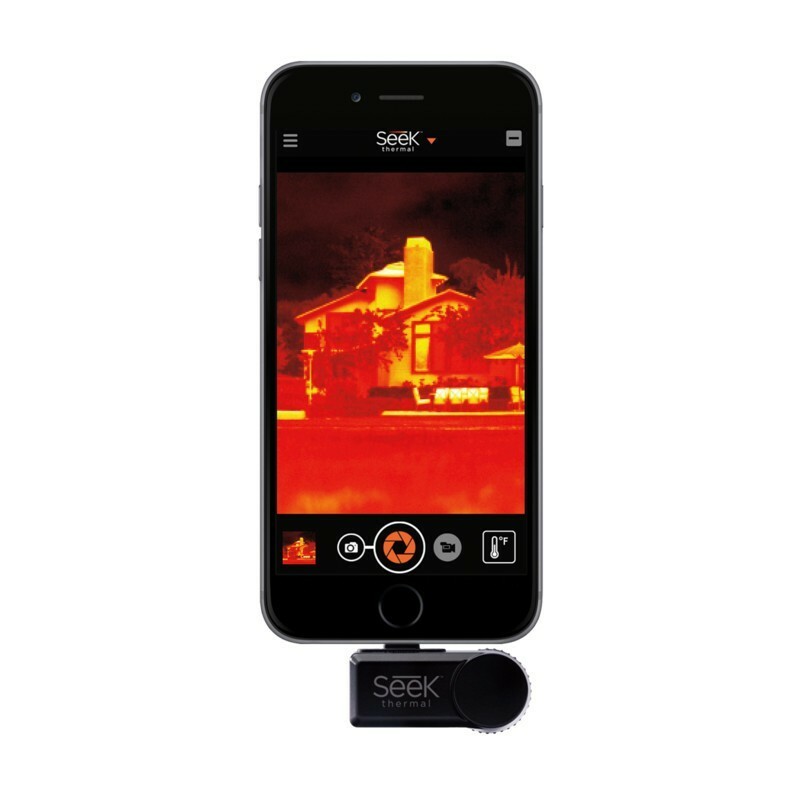 Thermal imaging provides useful insight into the detection of energy loss in homes, commercial buildings, and industrial facilities. 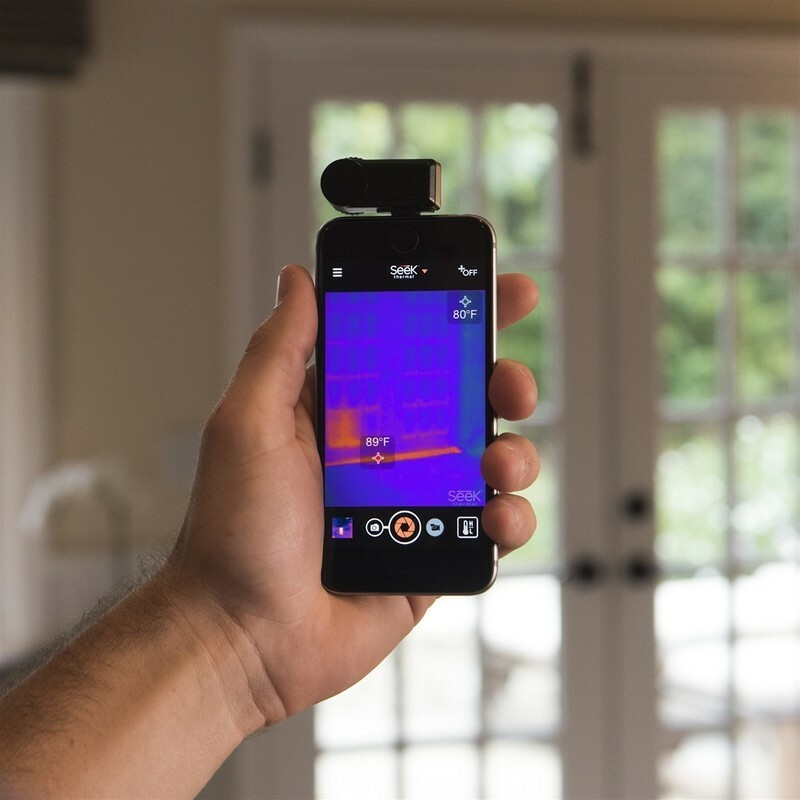 Inspection with thermal imaging detects energy loss caused by air leaks, missing or damaged insulation, inefficient HVAC systems, and poor construction. Finding and assessing these problems requires a thermal imager to identify hot and cold spots. 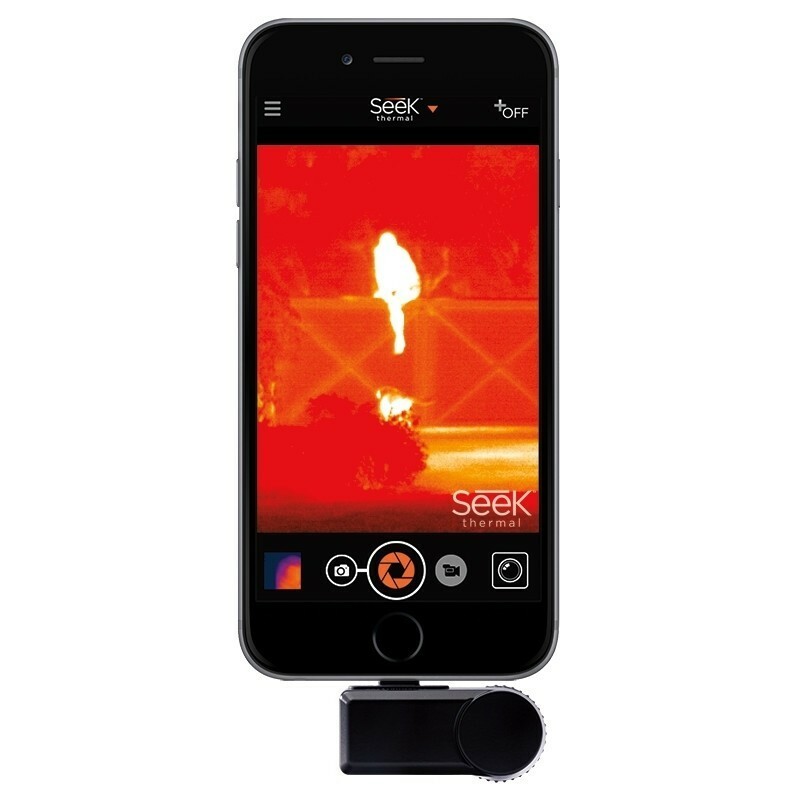 Seek Thermal Compact thermal imaging cameras enable contractors to conduct building and home inspections quickly and accurately, without the need to crawl through attics and crawlspaces or punch holes in walls to find air leaks, thermal bypasses, and insulation gaps. Quick to connect and detect, the smartphone attachment is designed to work with iPhone or Android top models. 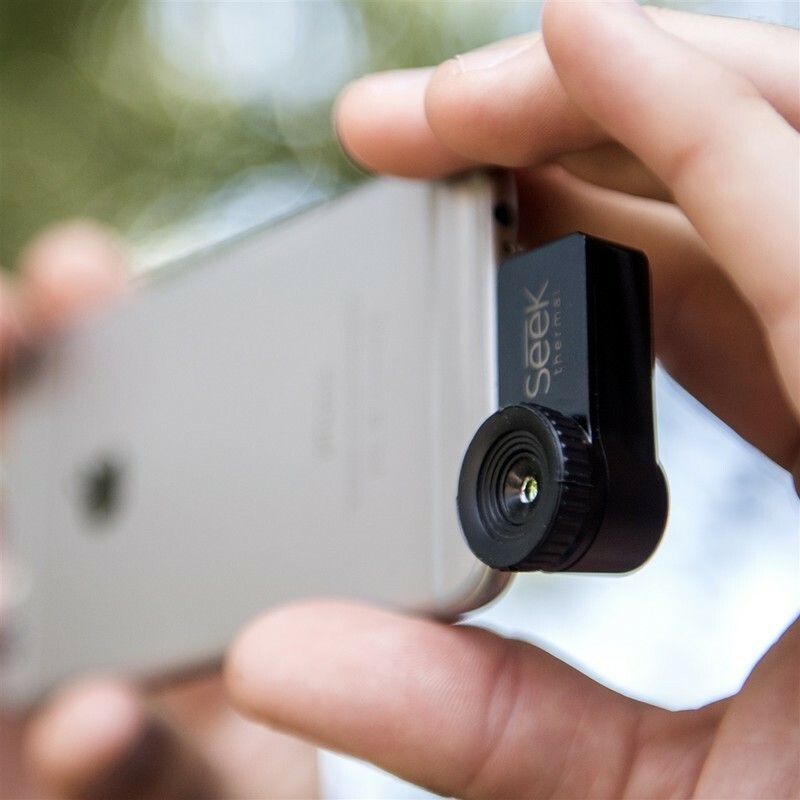 This device is portable and easy to pack away for any occasion. It combines powerful thermal insight with a 206x156 sensor, a 36-degree wide field of view, and runs off the low energy from your smartphone. Your smartphone display makes this as visual and large as your phone or tablet. 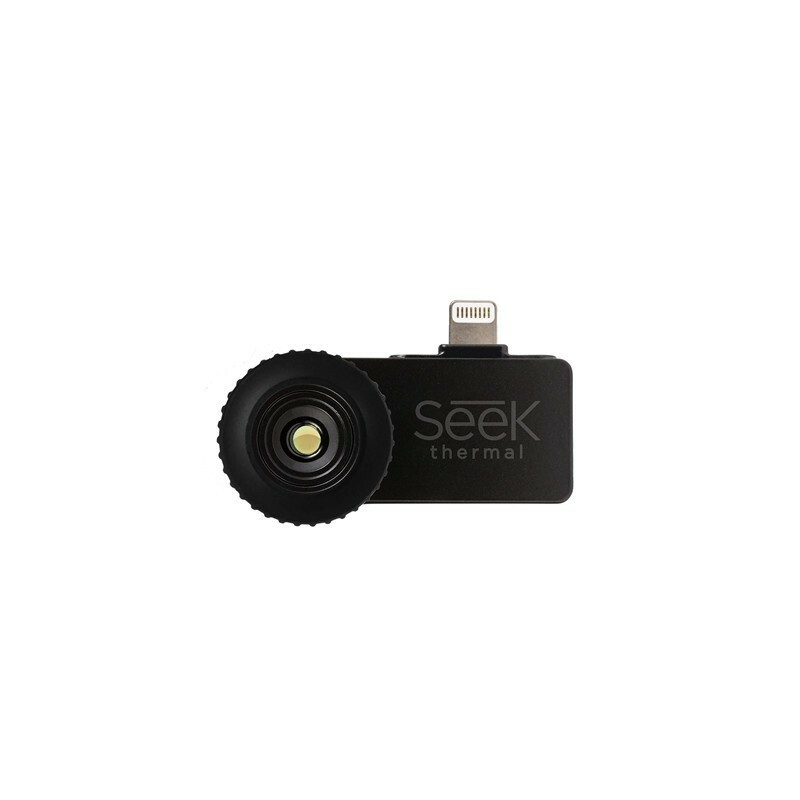 Seek Compact uses advanced infrared technology to let you see thermal images in day or night – and comes with its own waterproof carry case.